Google TV is going to be big. Well, at least that’s what us Internet know-it-alls think. The average consumer will actually dictate its reach and household penetration, but apparently Logitech is siding with us on this one. According to a report published by DigiTimes, the company is expecting to ship 500k of their Revue boxes in this year alone. That’s commitment. Now, it’s important to remember that these are shipment numbers, not a sales forecast. There’s a distinct difference between the two as the Revue product likely has a longer than normal shelf life so Logitech could be stocking up retailers for the long haul. The report also states that some of the product is already shipping from Taiwan makers to US retailers, which is in-line with launch estimates we previously heard. We’re curious, though. 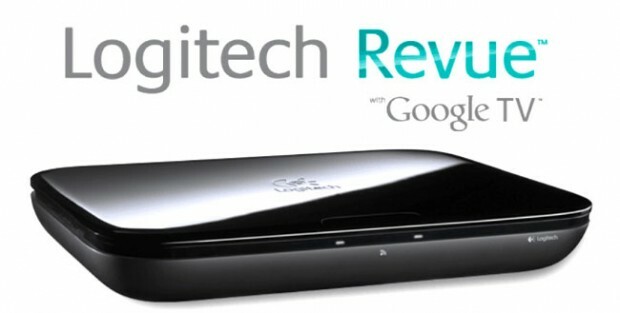 Are you picking up a first-gen Google TV device like the Revue or are you going to opt for a more mature product with proven software such as a Roku or Boxee Box?